Security agencies in Bayelsa State have started an investigation into the identity of a man named Suoyo whom Evans the Kidnapper mentioned as one of his gang members in the state. 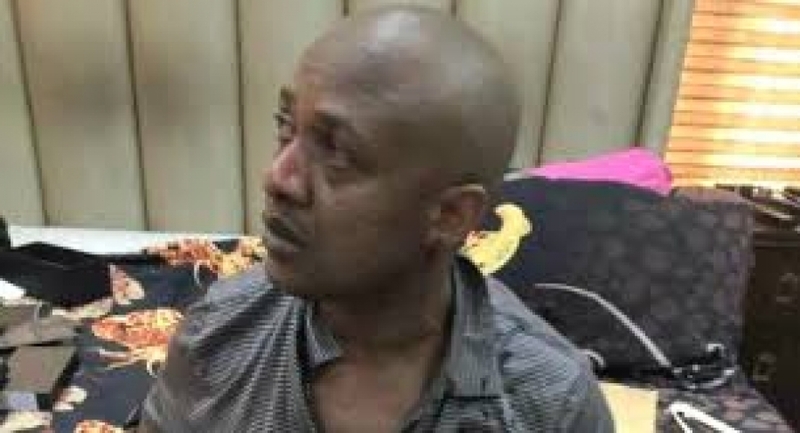 In one of his numerous confessional statements, Evans the kidnapper said Suoyo is one of the most active members of his gang, who had the job of buying arms and ammunition, for their operations. “When Suoyo, who lives in Bayelsa State, called me and expressed fears, I also assured him that nothing was going to happen. I told him I was making plans for another operation and needed him to go into the creeks and buy a new set of arms and ammunition”. During the meeting in the Government House which had Governor Seriake Dickson in attendance, the security commanders were said to be certain that that the Suoyo mentioned by Evans was the same person who was recently arrested by the operatives of the Nigeria Security and Civil Defence Corps (NSCDC) in the state". According to NSCDC, Suoyo Dickson was arrested and paraded on Thursday by the state Commandant of NSCDC, Mr. Desmond Agu, in connection with the recent attack on a pipeline which belong to the Nigerian Agip Oil Company (NAOC). Suoyo who is also knows as Hustler, reportedly led a gang of vandals that attacked the Agip pipeline at Lagosgbene, Southern Ijaw Local Government Area of the state on May 30, 2017.